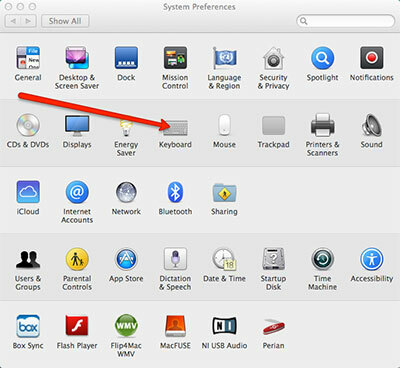 Macbook laptops are capable of using multiple different layouts for their inbuilt keyboard. 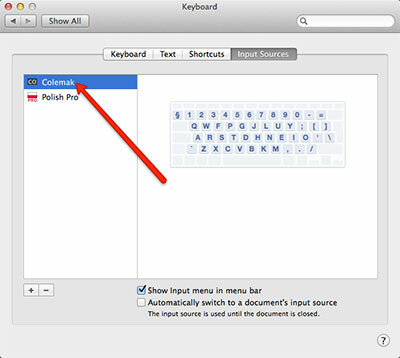 If you need to change the layout of your Macbook’s keyboard, you can easily do so by changing your Macbook’s keyboard settings. 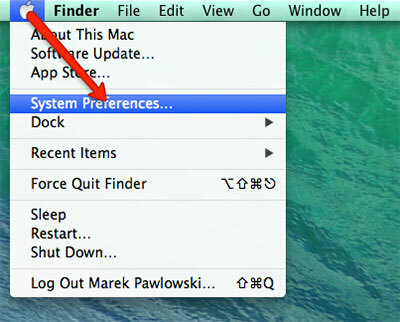 Step 4: Select ‘Input Sources’ from the available menu tabs. 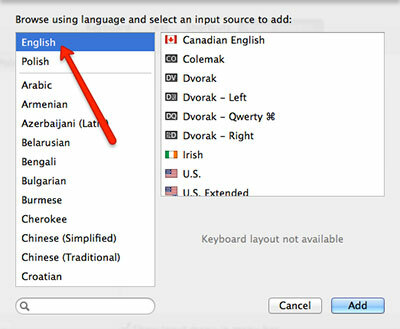 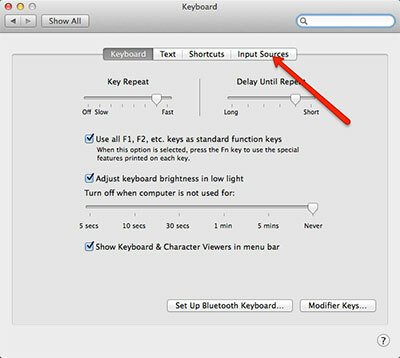 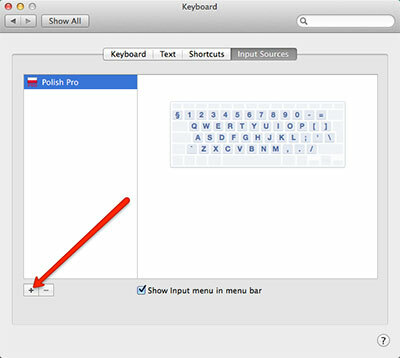 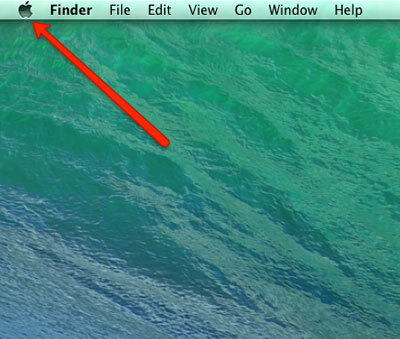 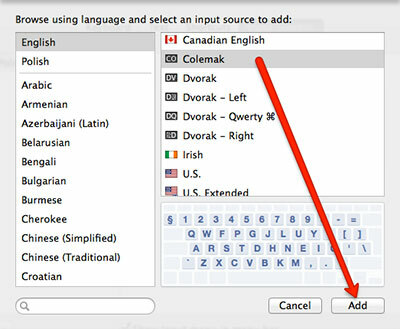 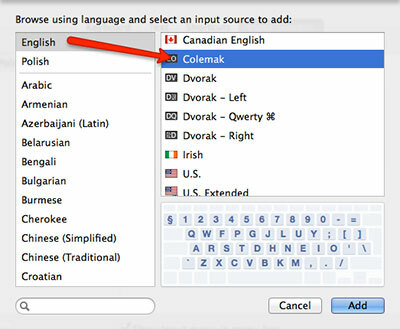 You can now close this window and you will be able to use the selected keyboard layout in all your Macbook apps.